Recruiting student placements for October to document the History of the High Street! 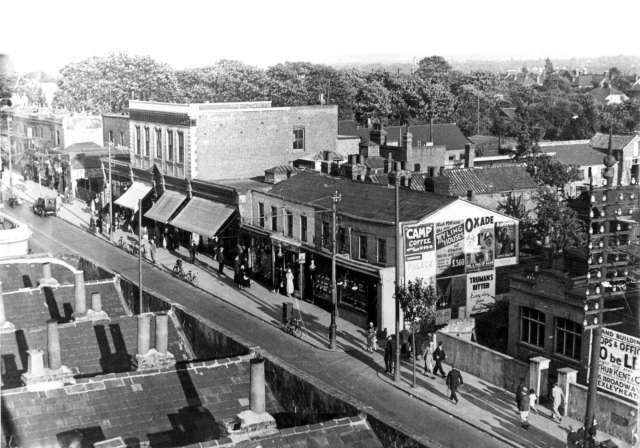 We have an amazing student placement up for grabs from Oct-Dec 2018 with Layers of London in collaboration with Bexley archives to document 'The History of the High street': looking at high streets in Bexley and how they have changed over time. Take a look at Bexley archives amazing resources to see the fantastic work they have already done on the subject. We need some help to get the amazing photographs, stories and memories of these high streets on Layers of London.